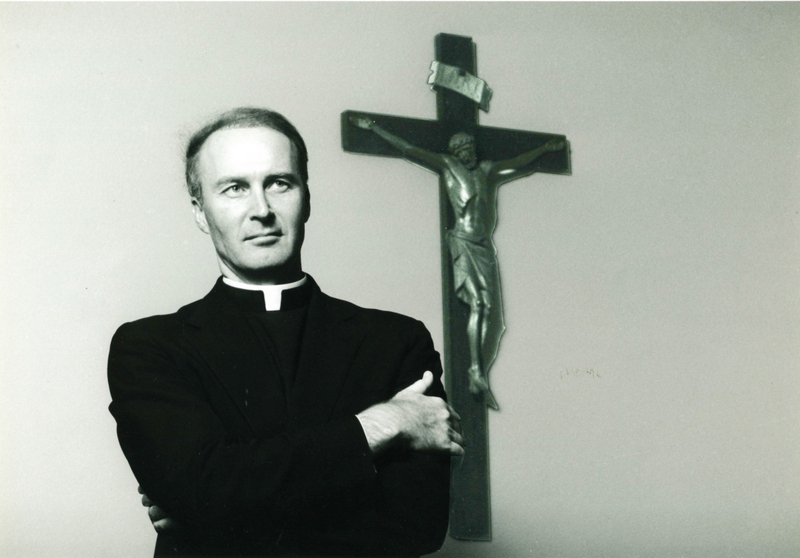 As Catholic Charities celebrates 100 Years of Providing Help and Creating Hope for the poor and vulnerable in the three-county area of Los Angeles, Ventura and Santa Barbara, it is appropriate to reflect on the birth and growth of the agency. The various Catholic charitable groups that were providing services throughout the city of Los Angeles were formally organized by Most Rev. 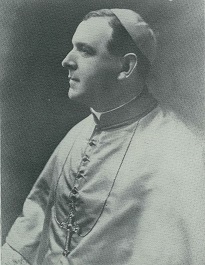 John J. Cantwell, Bishop of the Diocese of Monterey and Los Angeles, as the Associated Catholic Charities in 1919. It became the Bureau of Catholic Charities in 1921 and linked all Catholic activities with State, County and City departments, institutions and agencies. 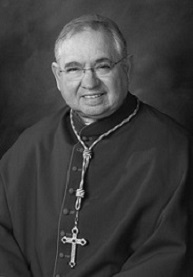 The organization was named the Catholic Welfare Bureau of the Diocese of Los Angeles-San Diego in 1926 when Monterey and Fresno split off to form a Diocese. In 1936, the Diocese of Los Angeles-San Diego was formally elevated to become the Archdiocese of Los Angles, and San Diego became a separate Diocese. The Catholic Welfare Bureau was incorporated in the State of California in 1937. Among the member agencies were Catholic Youth Organization (CYO) and Confraternity of Christian Doctrine (CCD). Incorporated in 1986 as Catholic Charities of Los Angeles, Inc., the agency functioned as the social service arm of the Archdiocese of Los Angeles, which is a religious organization. Catholic Charities, however, is a non-profit, public benefit corporation. Services are provided to anyone who comes to the agency in need, regardless of race, ethnicity, gender, age or religious belief. The agency has helped supply emergency services, the basic necessities of life, to the most impoverished residents of the Archdiocese. It also strives to find permanent solutions to crisis situations by offering clients the tools and resources they need to achieve greater self-reliance and stability in their lives. Today, Catholic Charities operates 18 community centers and eight homeless shelters and also serves the poor with multi-faceted programs, including: after-school child care; immigration, refugee, youth employment and psychological services; homework assistance and tutoring; English as a Second Language (ESL) and General Education diploma (GED) classes for adults; and services for homebound seniors and pregnant and parenting youth. In this way, Catholic Charities maintains a continuum of care for clients as they move from vulnerability to self-sufficiency. In addition, the agency’s Catholic Youth Organization (CYO) program coordinates interscholastic athletics for Catholic elementary schools in Los Angeles County. The work of Catholic Charities of Los Angeles, including its financial and service delivery practices, is externally validated by the Council on Accreditation for Children and Family Services. The agency’s commitment to accountability and transparency is authenticated by its coveted 4-Star Charity rating from Charity Navigator, an independent charity evaluator. Catholic Charities has also been awarded the GuideStar Gold Seal of Transparency. Catholic Charities embarks on a new century of service, with enthusiasm about its newest programs. One is a “village” which will be adjacent to the corporate office and will include two critically needed programs: an Angel’s Flight Shelter for homeless, runaway and at risk boys, ages 10 through 17; and housing for Transition Age Youth (TAY), young men who have aged out of the foster care system and are homeless. The other new program is for mothers and their children who are victims of domestic violence. While Catholic Charities of Los Angeles has significantly developed its programs and services over the years, there are considerable challenges in meeting clients’ growing population and needs. Please help Catholic Charities to begin a new Century of Compassion to Provide Help and Create Hope for those in need in Los Angeles, Ventura and Santa Barbara counties.